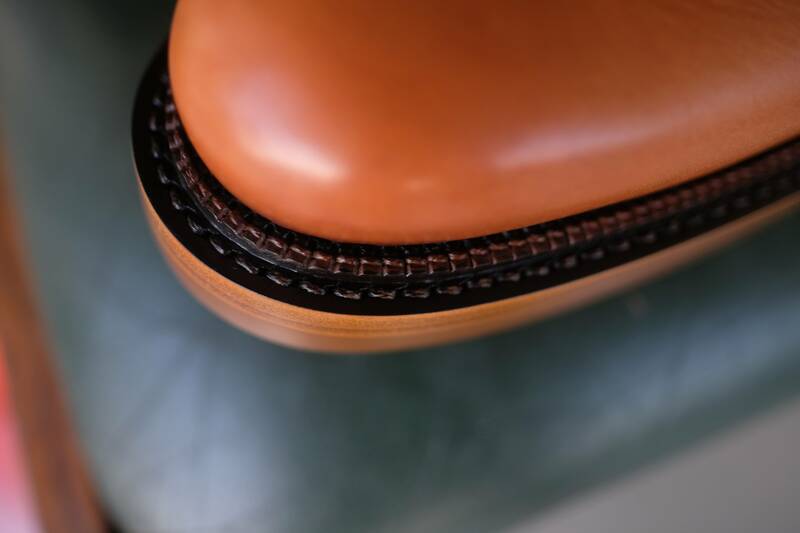 Top Left: Clinch by Brass Tokyo in Italian vegetable tanned horsehide, light tan contrast stitching, 9" height (I would have gone with 11" if I had the option), natural edge finish, classic narrow last. But I gotta ask, which one is the best? @dudewuttheheckAny thoughts on White's Nomad engineer boot? And how was the customer service with Role Club? It is very close between Role Club and Clinch. 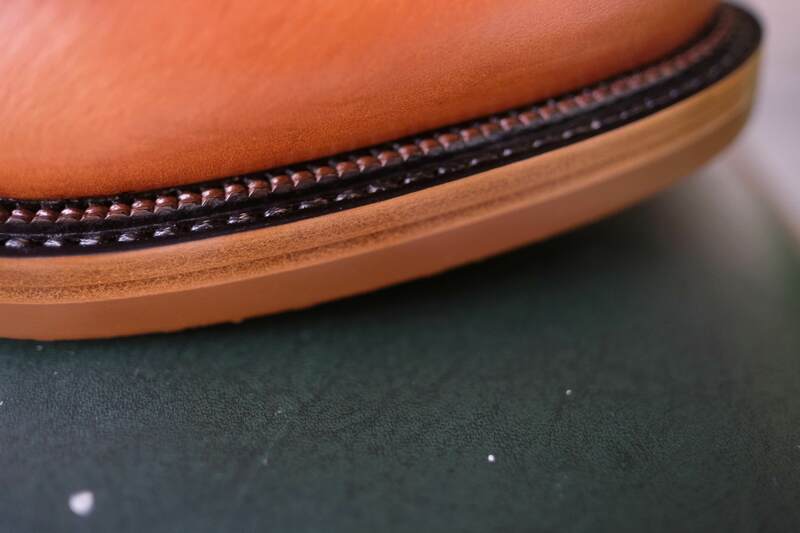 The upper stitching is slightly more consistent on the Role Clubs in terms of stitch size, but the overall stitching is tighter on the Clinch boots and the stitching pattern they do is more difficult. Neither boot has any wonky upper stitches of course and are both absurdly straight. 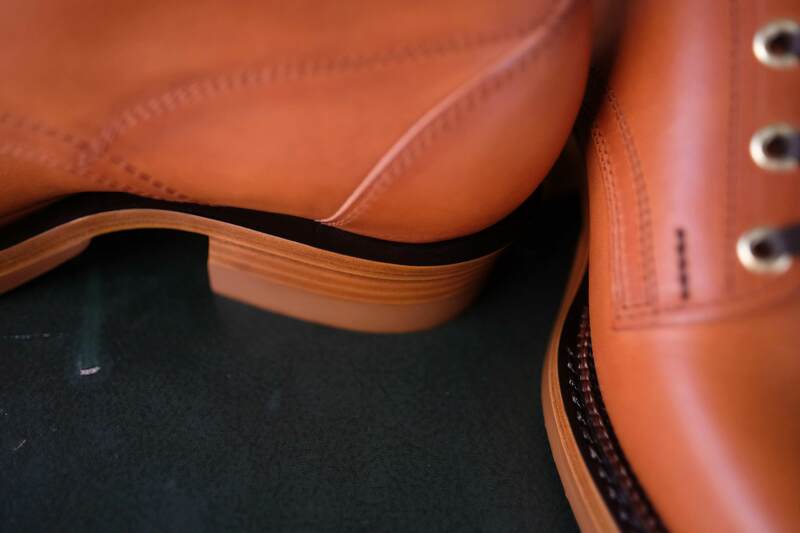 The finishing is a slight edge to Clinch and the leather is definitely superior on the Clinch boots. 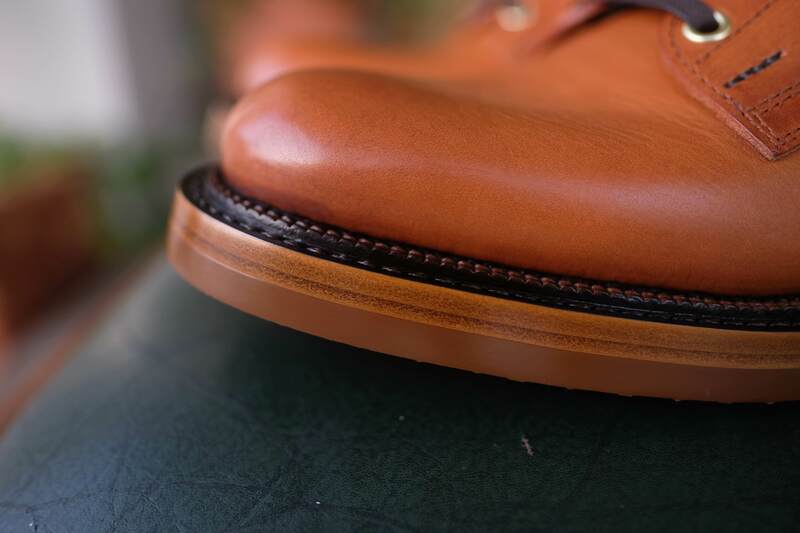 They have more choices and better leather overall, unless you go for cordovan on the Role Clubs. Overall, I give the slightest edge to Clinch, but the custom measurements make Role Club a better option for many. They are definitely the two best engineer boot makers and the second and third best work boot makers after White Kloud. 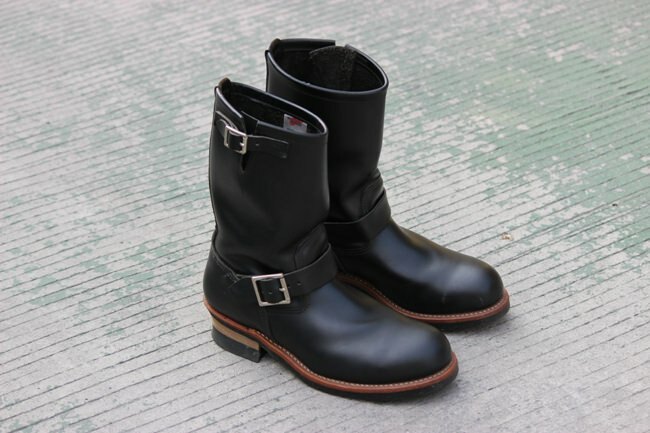 I am excited to compare my White Kloud boots to them when they arrive. 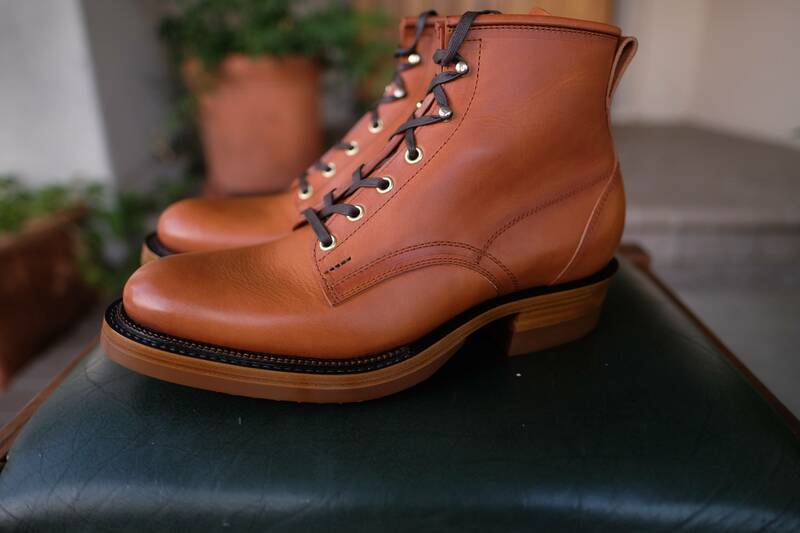 In terms of boots that are not hand welted, I put Lofgren at the top. Personally, I am not a huge fan. The last is not all that appealing to me and I don't see any special leathers to choose from. 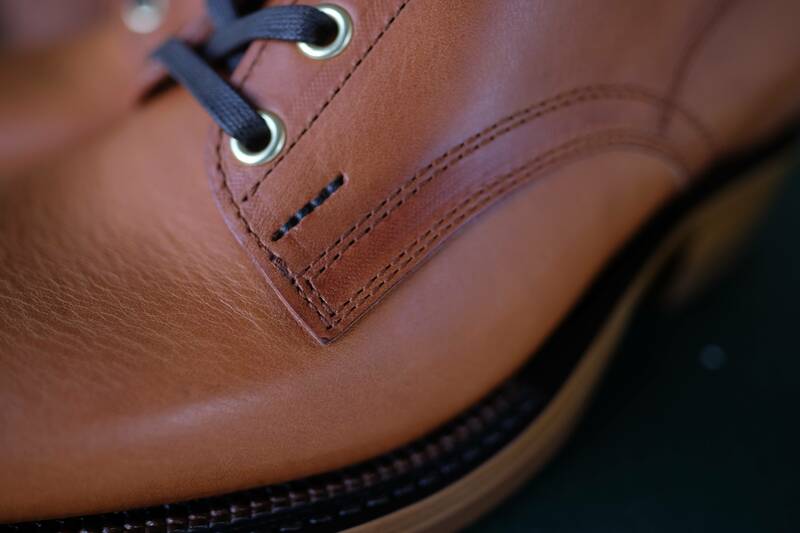 Plus, given that Whites is inconsistent in quality, I would pick Wesco over them every single time. They certainly are not bad boots from what I have seen. Even after looking at both booths for multiple years at Inspiration, I still prefer what I see from Wesco. The customer service at Role Club is top notch. Brian is a very nice person and very easy to deal with. Living so close to him is great because I had my feat measured by him personally for my boots. 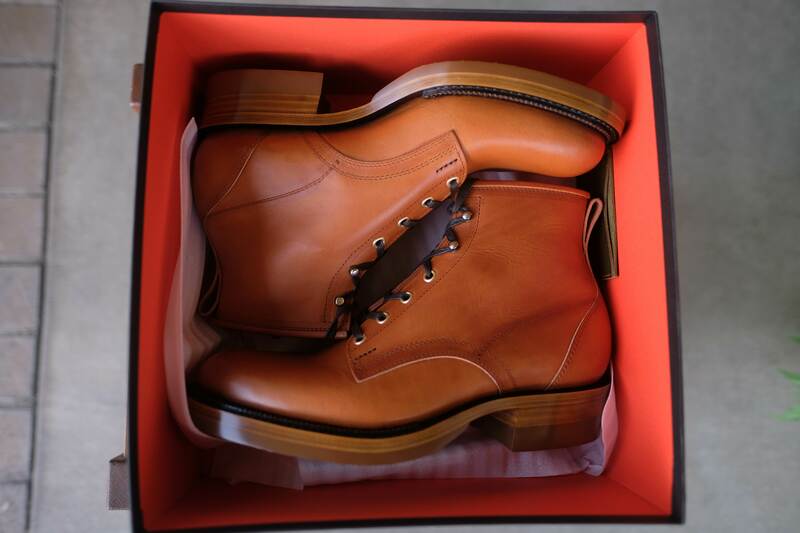 His wait time is fairly long, but he is very accurate in terms of estimating when he will start and complete your boots. 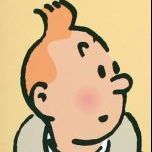 The only negative thing I can say is that I wish he had more leather options, such as some vegetable tanned horsehide or cowhide (non-cordovan). Otherwise, I cannot recommend him enough. Most recent addition to my boot collection are these Whites Bounty Hunters. Ordered them from Bakers on June 17th during their Father’s Day sale, so the total cost of them was $406, and they arrived yesterday. 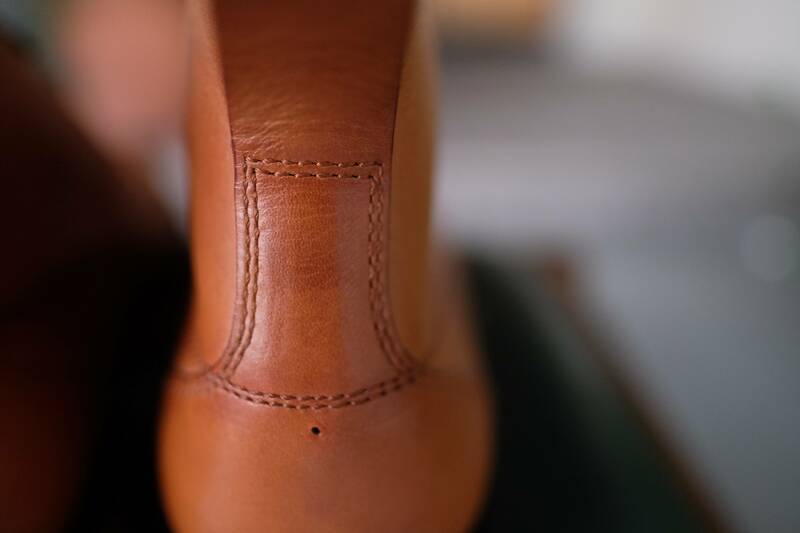 The make-up I went with was pretty standard-Distressed rough out for everything, no liner, single celastic toe, single midsole, standard heel, and the commando mini lug half sole. I really love the boots so far, I initially had a bit of an issue trying to get one of my feet in, as the gusseted tongue wouldn’t open up enough to get my foot in, but after stuffing the shoe full of socks and dampening the tongue it stretched out enough for my foot to get in. 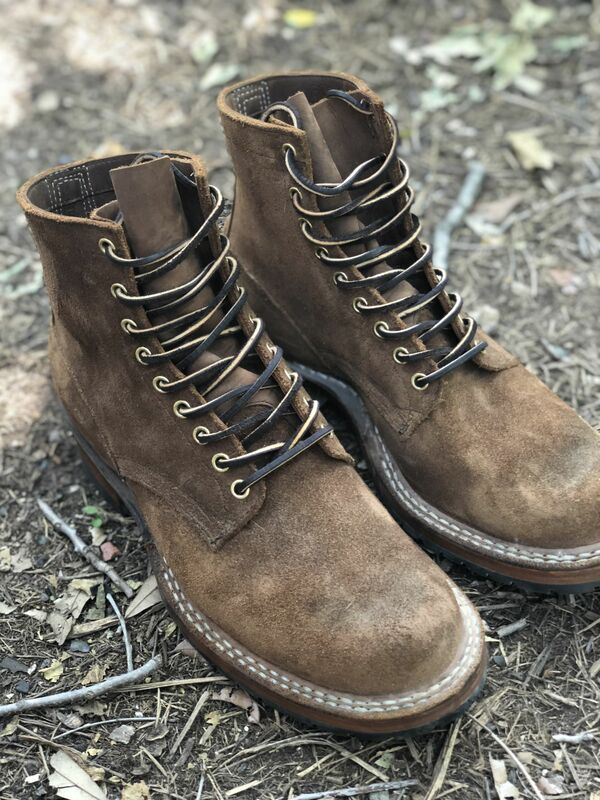 Definitely going to take a bit of time to break in, especially because the weather is still hitting 100’s most days here in Austin, but I am greatly looking forward to wearing them once it gets cooler. If that ever happens. You're a brave man by wearing those in Austin right now. I don't even wear mine during our heat in NC so it's just standard polishing and dusting for them, including a cedar shoe rack project I've been putting off for months. 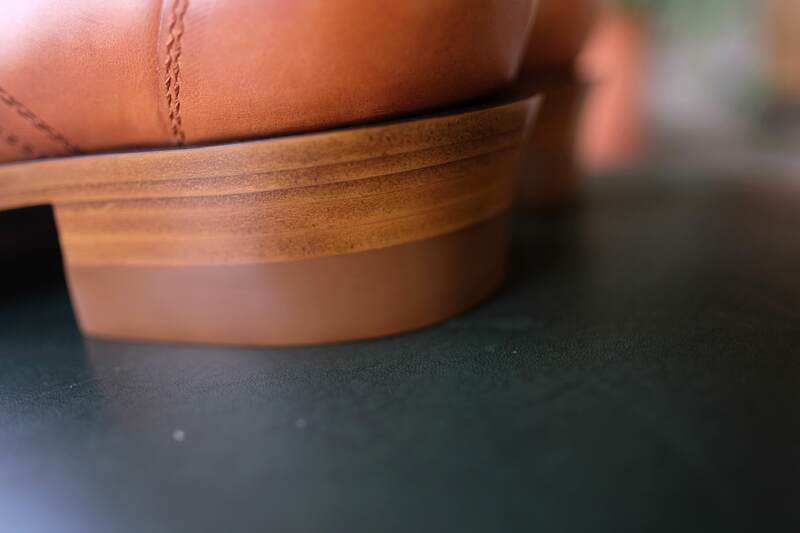 What sole is on your BH? 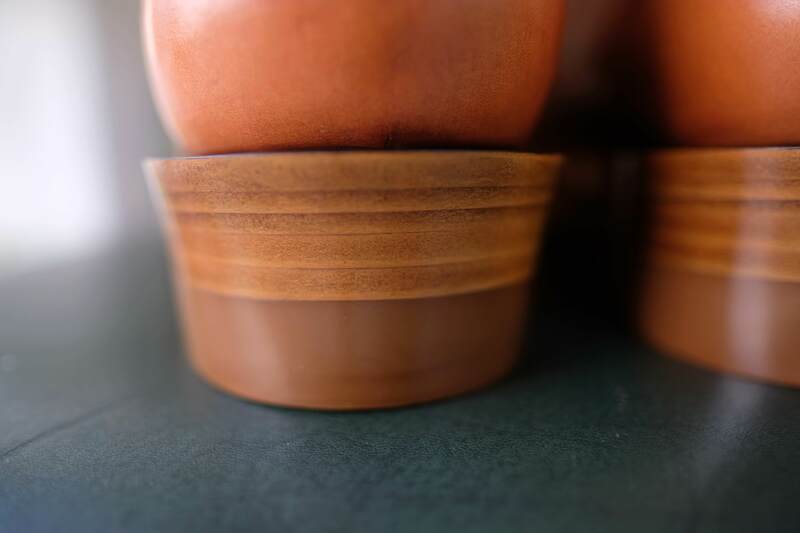 @mlwdp the sole is the commando mini lug half sole with single midsole, standard heel base and, standard heel lift. 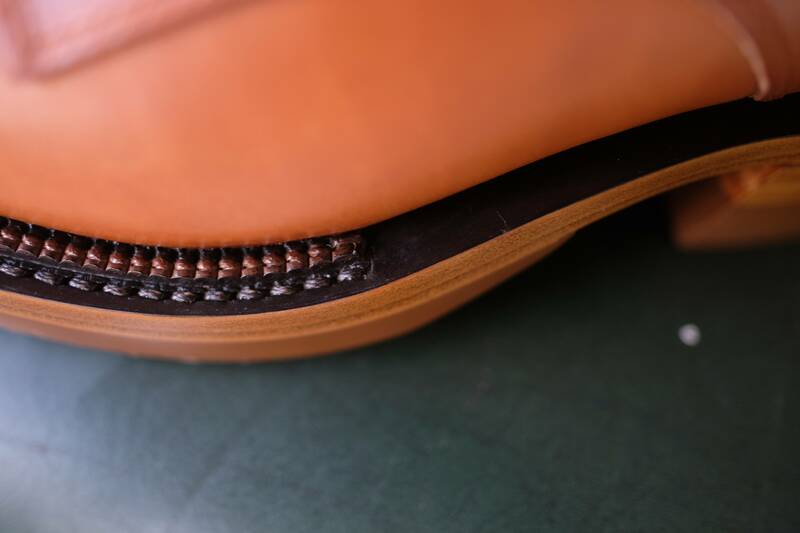 The good thing with it being a commando half sole is that it doesn’t run all the way back to the heel so the heel block isn’t broken up by a big ol’ black chunk. I received my White Kloud boots today. The attention to detail and craftsmanship is ridiculous. 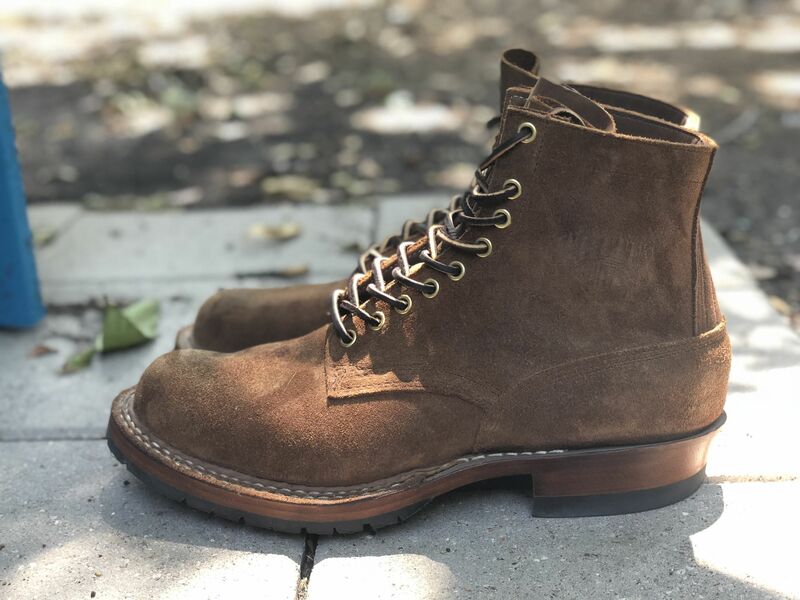 They are even better than my Clinch and Role Club boots, making them the best work boots in the world. It's not easy to get a pair, but if you ever have the chance to go to Goto-San's workshop to be measured for a pair, it's worth it. A full write up will be on my website eventually. I'm taking some time to bask in the greatness of these boots first. I think you should lend them to shredwin to break in along with his Roys on the building site. I’m sure the best work boots in the world could handle that! 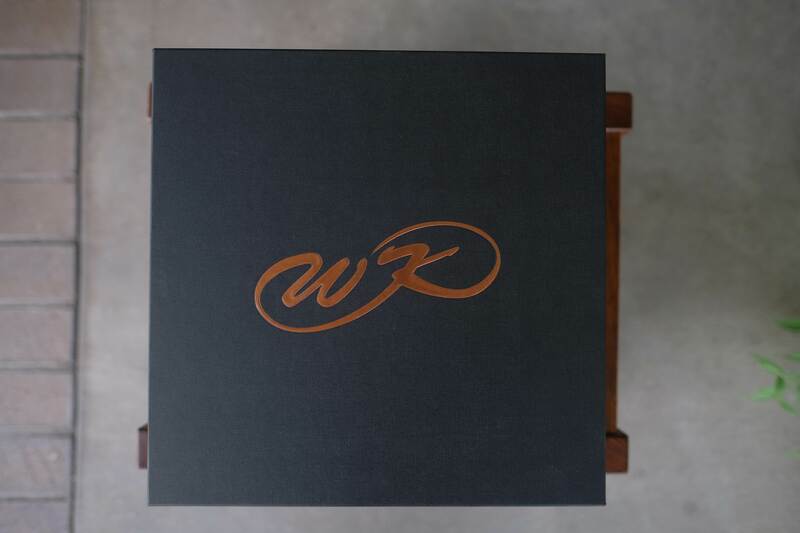 they look like a work of art, which might be probably the only justification for the price. Cracking pair of boots @dudewuttheheck!! I'm looking forward to seeing some wear in them fella... good luck fitting them into your rotation! beautiful pair of boots, dudewuttheheck, wear em hard! @dudewuttheheckDid you get sized in the shop or did you send the foot sheet in? I remember how members here were complaining about how he's hard to reach for orders. Solid boots. White Kloud footwear reminds me of Zerrows except Zerrows heavily favors or almost copies White's on most of their models. I only just tried them on! I'm showing them to some friends tomorrow and then I'll start wearing them. Yes, a lot of his customers spec some very... interesting boots. I went with one of the most understated combinations that I could while still maintaining his signature style. I will definitely make sure these get the proper attention. You have to go to his shop to order. In person meetings are a requirement for his boots, but he is an extremely kind and gracious host. He is very easy to communicate with otherwise. He actually has fairly decent English to boot. 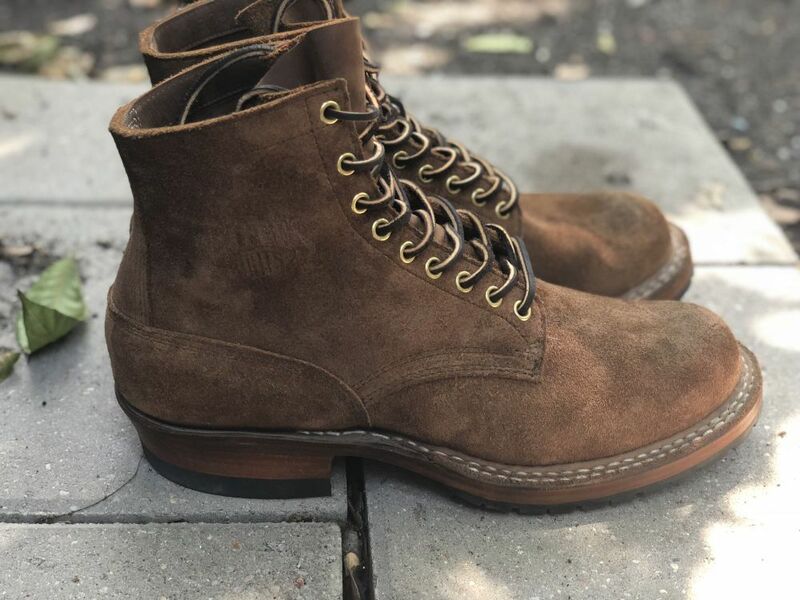 Any good USA shoe cobblers? 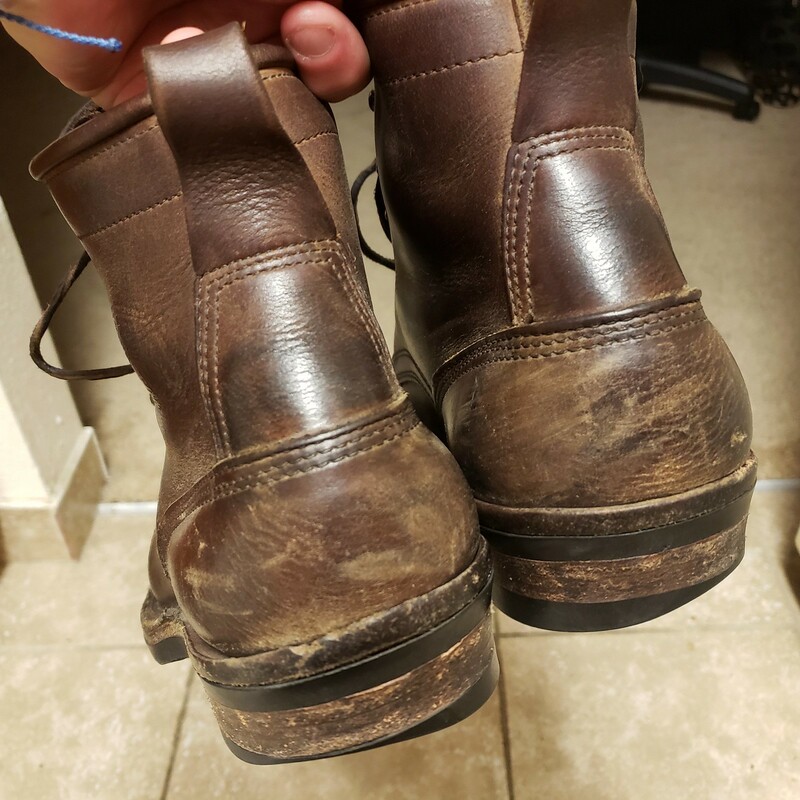 I'm talking resolving and refurbishing inside of oxfords and boots? Have you talked to Brian at Role Club? He isn't cheap, but he's very good. I think he would do that work. There's a guy that works at Baker's named Cody. 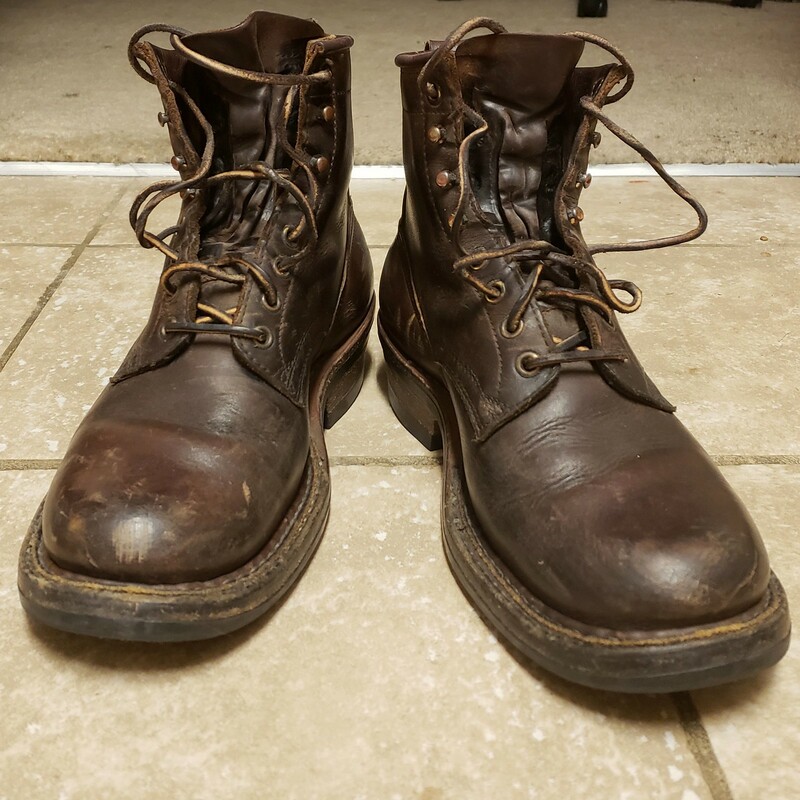 He did a resole on some Chippewa winter boots for me; his work is clean and solid. 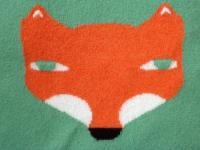 I think his IG handle is leathersniffer, if it's the same guy. .
@Foxy2 Thanks man! Really loving them, only have a couple of days wear in the so far but I’m really looking forward to getting them nice and broken in! 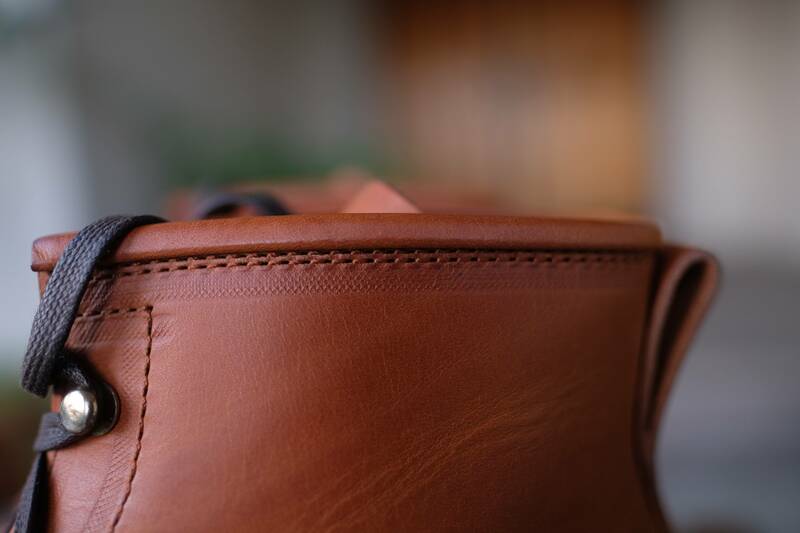 Viberg is hiring for a full time or part time position. 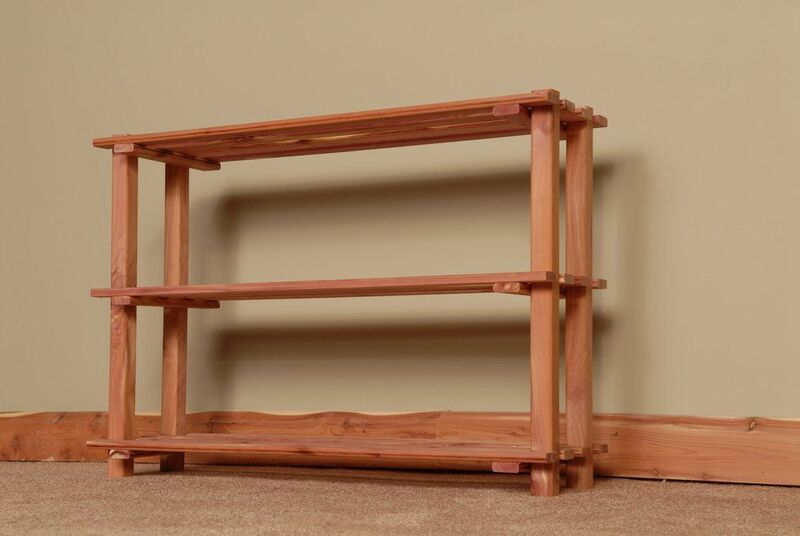 I'm a minimalist when it comes to having clutter, so I went ahead and bought a simple cedar shoe rack from Northern Kentucky that's made in the US. Just a small project I've been putting off for a while to free up some space in the closet. Still need a shoe tree for my smokejumpers. Took me a while to find some decent cedar offerings. Just a heads up. The second and third shelf can handle a 6 inch and 8 inch boots. Technically both of my boots are double midsole on the second shelf so that might play a role in space in the height of the shelf. Any other size such as a 11 inch or taller would have to be placed on the top shelf. Just took a quick pic as I still have some more boots and sneakers to put on this rack. It can hold up to 9 shoes. 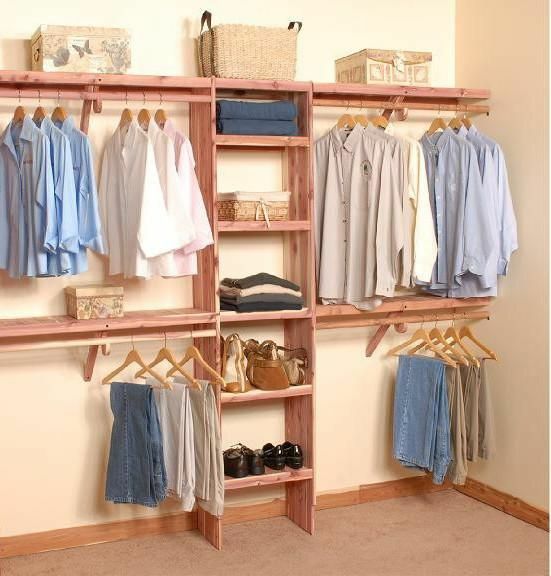 It keeps the clutter away from my wife's shoes as she has her own shoe rack that's not cedar. More closet space is freed up. 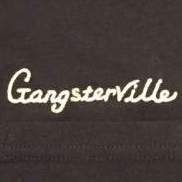 Overall, I'm satisfied with the quality as it was sufficient. 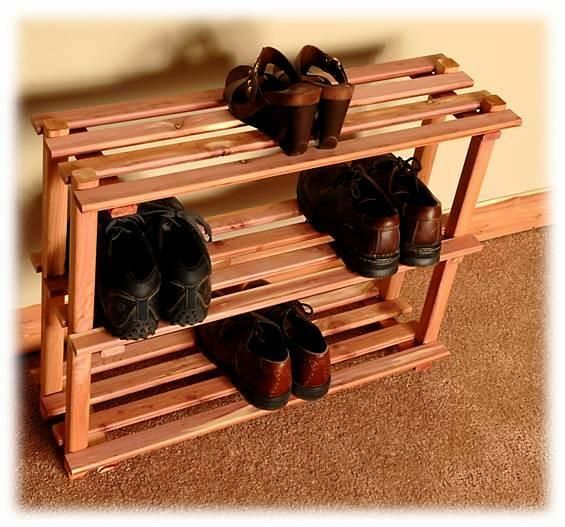 Great smelling cedar shoe rack that was made in Kentucky. My work boots are getting close to three years old. Really need to saddle soap and scrub them. Dangerously close to needing a re-heel and sole. @Rob060Bounty Hunter or Smokejumper? I see you're duck foot walker like me as well. 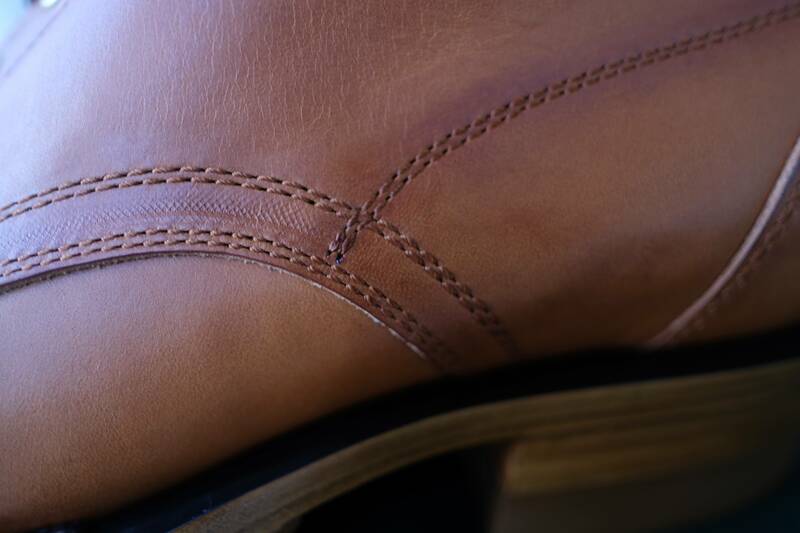 My soles on all my shoes and boots wear out the same way in the heel as I walk with my toes pointed outward instead of forward. They're distressed smooth bounty hunters. I think the vast majority of people walk/run in a way where the outside of the heel is the first contact point. 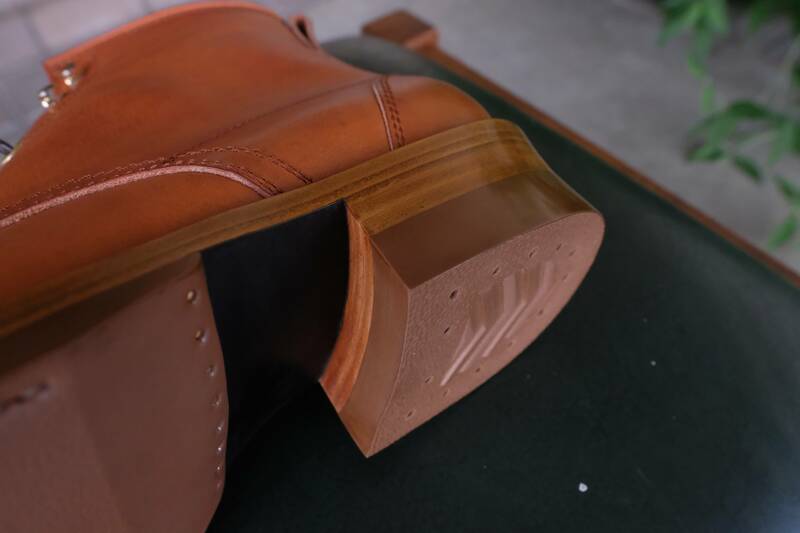 The horsehair brushes and shoe shine rags are by Kiwi.